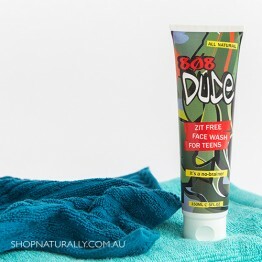 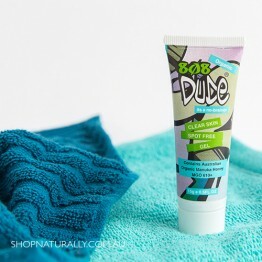 Keep the zits at bay with this formula designed specifically for teen boys with acne issues. 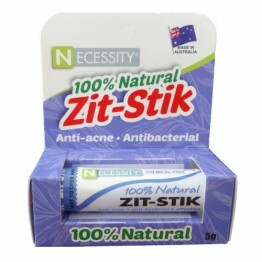 Budget friendly acne treatment for teens and adults in a convenient wind up stick application. 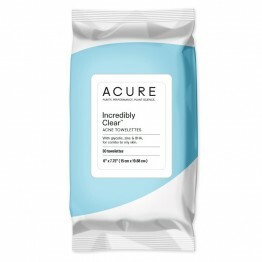 Cleansing towelettes for combo to oily skin with glycolic, zinc & BHA.